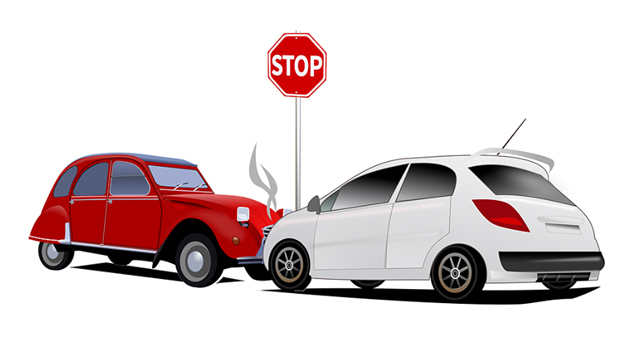 If you were a victim of a car accident, you need to know your legal rights. 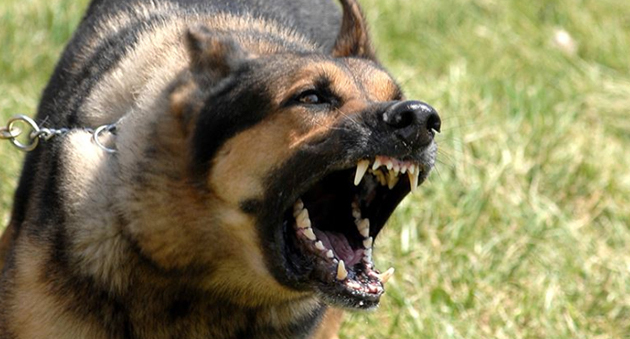 Claims for injuries caused by animals which you can claim compensation for. 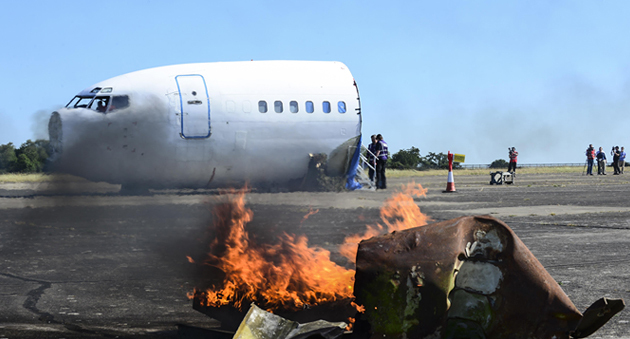 Compensation claims for injuries due to an aircraft accident. 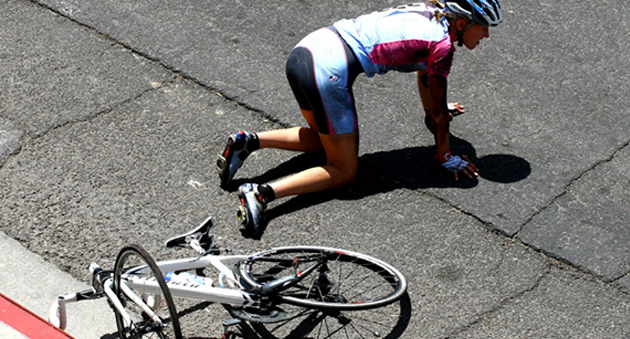 If you’ve been injured in a bicycle accident where you may have been hit by a car. 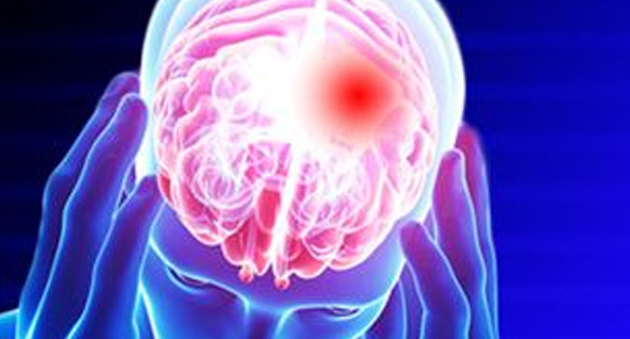 Claim compensation following a head injury affected by the negligence of others. 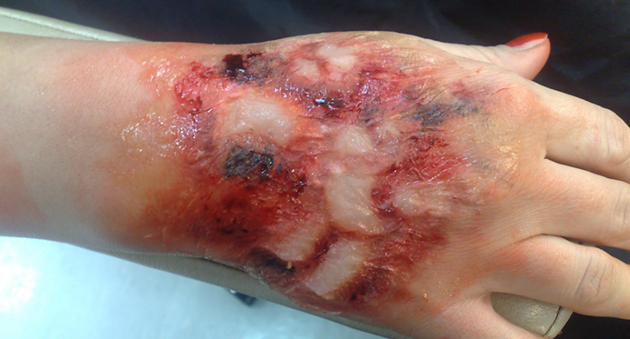 If you’ve been burned and it was not your fault. 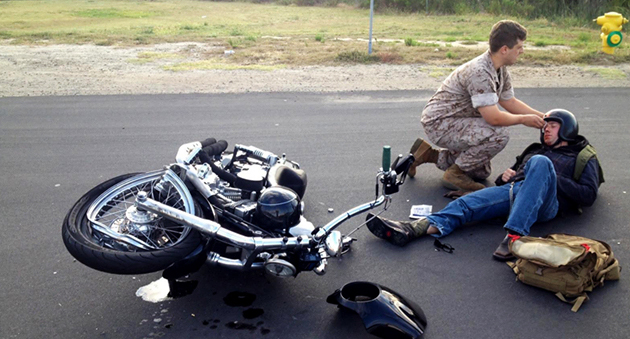 Can help to ease the financial strain caused by the injuries you have suffered. Where the injury was caused by some type of unsafe condition on someone’s property. 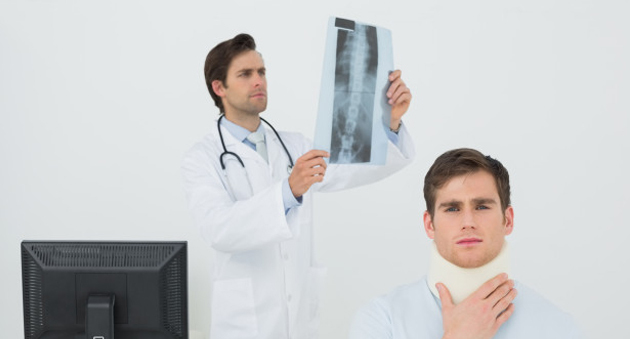 Spinal cord injury caused by accidents or substandard treatment. 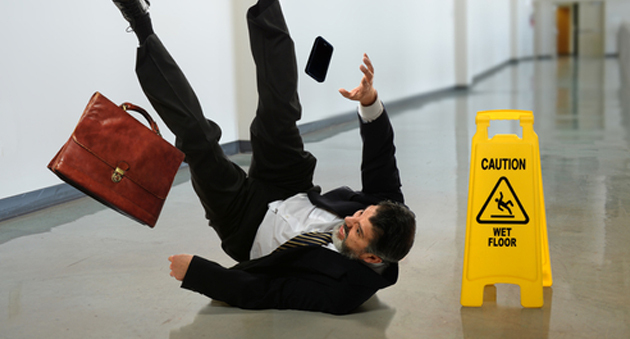 Slip and fall caused by factors beyond your control. 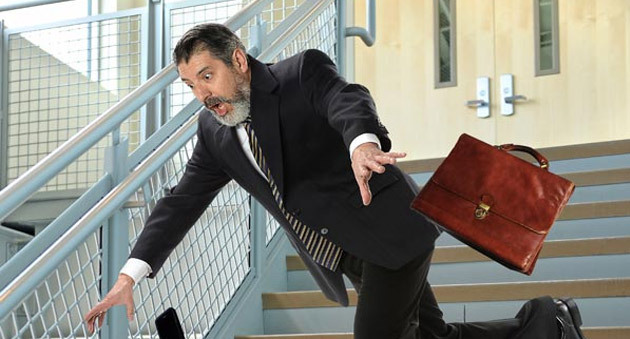 If negligence has led you to be injured in an accident at work. 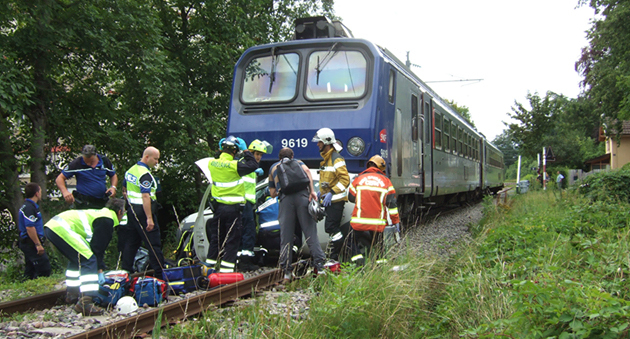 Train accident resulting in injury or even death to the victims involved. 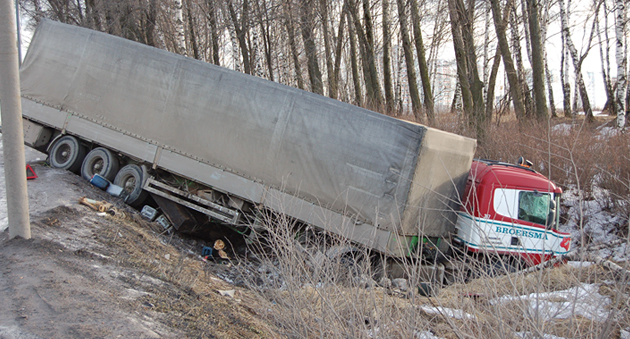 Whether you were behind the wheel, a passenger, on the clock, or in another vehicle. 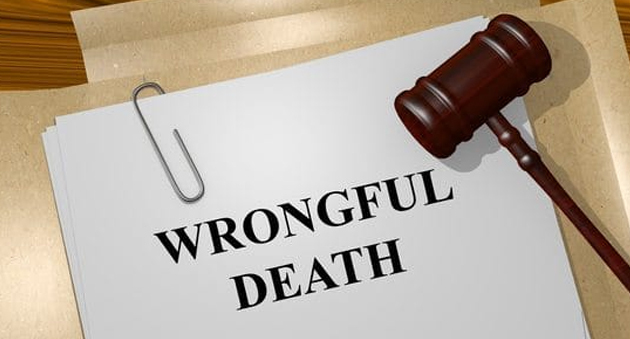 Centers around the family of the deceased person to file a civil lawsuit for damages.